superdumb supervillain: The Itchless Tutu! Roo loves princessy, fluffy things but she hates tutus because they're scratchy. 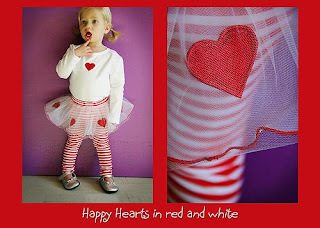 I'm not ordinarily a girlie girl but for some reason I love the way little girls look in tutus, the poofier the better. Imagine our delight at discovering TutuLegz, a tutu engineered for maximum wearability. TutuLegz are available in three lengths (Shorts, Capris and Full Length) for sizes newborn-5T. I wish they were available in mommy sizes! Kamy LOVES these, Naomi. She wore them on Monday and I honestly don't think I have ever received so many compliments on an outfit of hers before. She liked them so much she tried to wear them to school every.single.day this week.